Foxhall Farmhouse is a sixteenth century farmhouse located in the village of Charwelton in Northamptonshire. 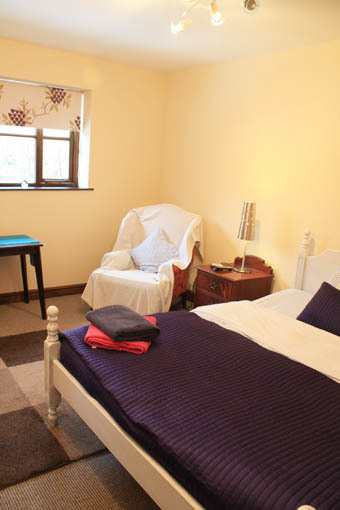 The rooms are in a separate annexe to the house with its own front door and fridge and microwave facility. We are only 100 yards from a friendly reasonably priced pub where you can relax and have a drink. Our accommodation is in a separate annex attached to the farmhouse and guests have their own private entrance which opens onto a small courtyard. All rooms are non-smoking and each room has a television and tea and coffee making facilities. We have one room suitable for disabled or less abled persons if two steps will not be a problem.